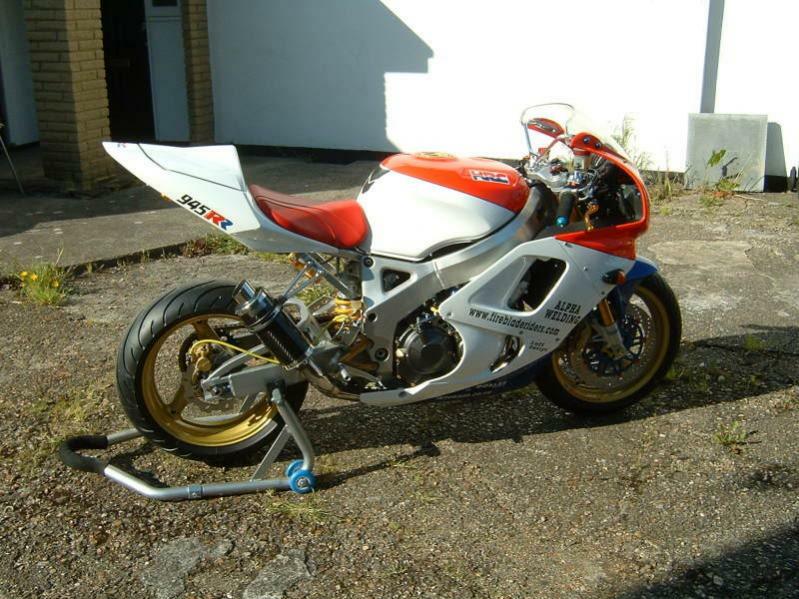 Would love to see some tails that people have done to their bikes (F2, F3, F500000, GSXR... any...). I'm looking for inspiration on what I should do to my F4. I think I have come around to doing F4i plastic overall but I still don't like the F4i tail. 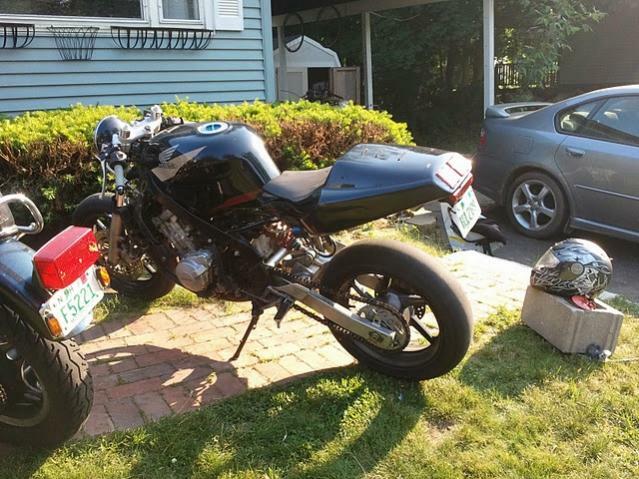 Seen some ducati and GSXR tail swaps that looked good, but still not set. 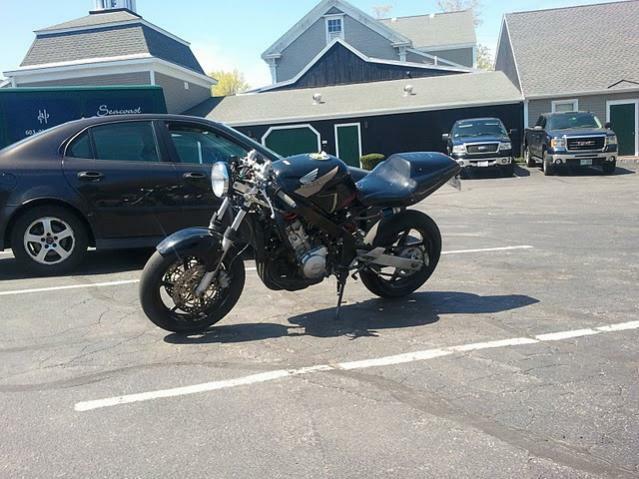 continuing with the ducati and adding cabbie's (on this site) GSXR tail (really like how he did it!). 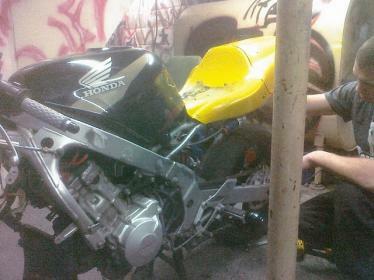 There's pics here in the forum of 600RR tail swaps that look pretty good. 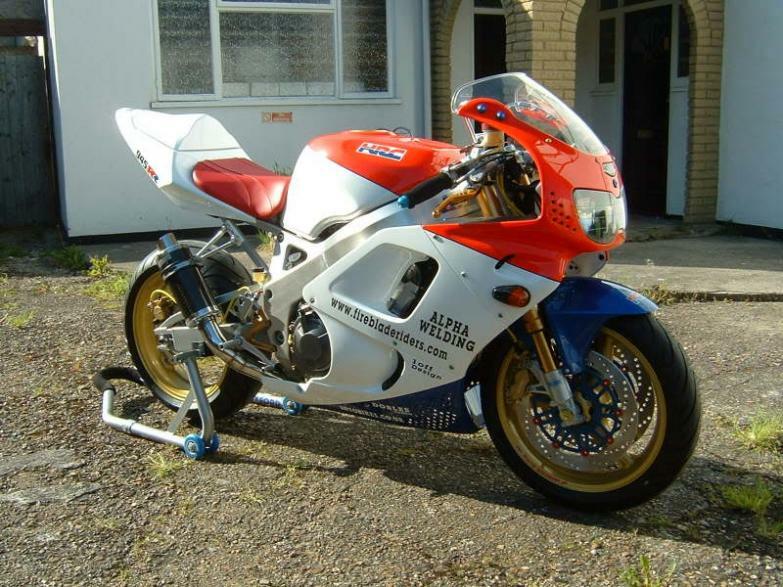 Also, there was a guy on here that did an RC51 tail, although I'm not sure if he just altered the plastic to fit the F4i subframe or what. 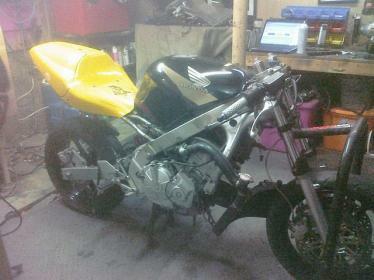 When I did my tail conversion from banana to split seat, I went through a decision process much like yours. For me, it was more about ease of conversion to get the desired result. 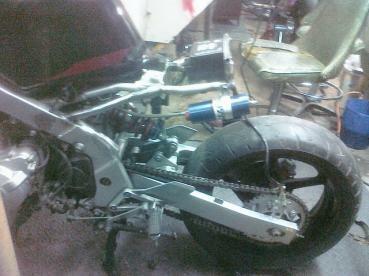 The F4i split seat conversion was pretty much as bolt up as you can get. So, I went w/ it. Have you considered doing race tails? The look is different than stock & you could customize the tail light area to use whatever light you want. Of course, unless you cut the front portion for a seat, you'd be using a seat pad on race plastic. 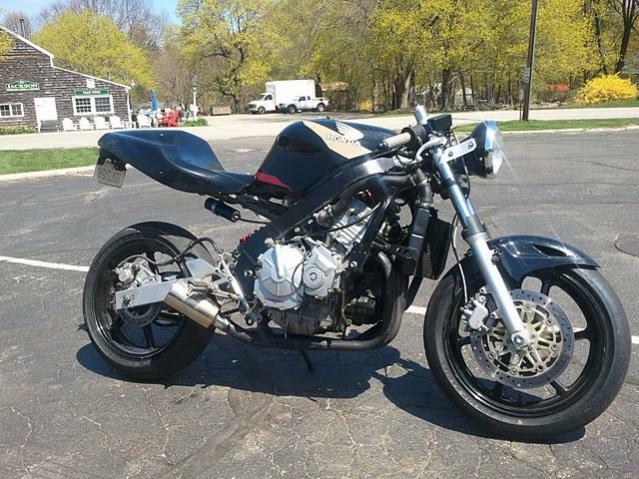 But, it would look dif than the stock split seat. Quick Reply: Custom tail swaps?